A special occasion is coming up and you have nothing to wear? 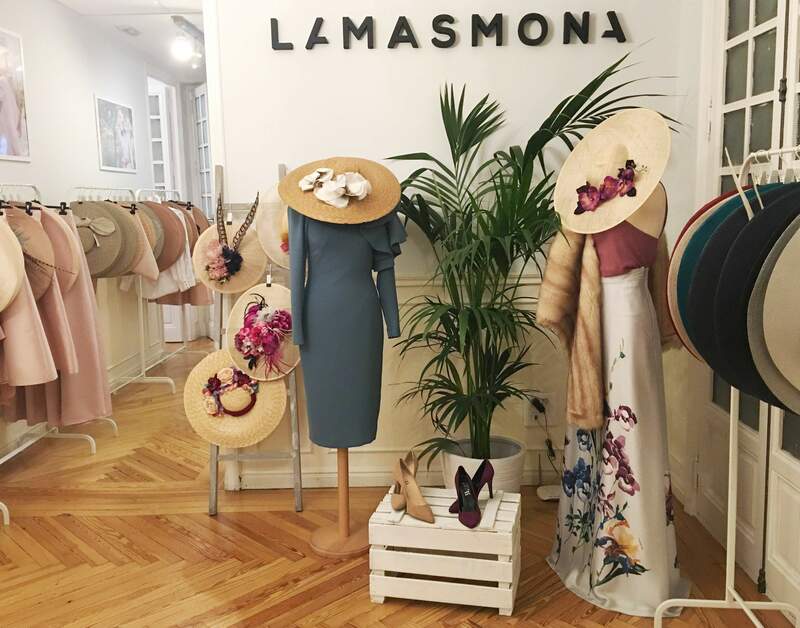 Lamasmona.com has got your back, with an infinite wardrobe full with the best designer dresses and accessories ready to rent for as little as 40€ for a four day period. Simply book it online and we’ll deliver it anywhere in Spain in 24h (except the Canary islands). 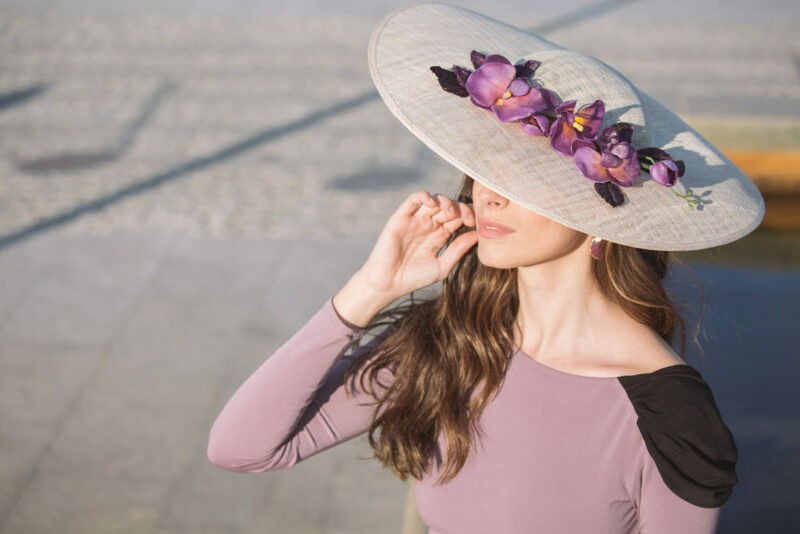 Browse our online catalog and filter by your size, body shape, your favourite designer or the kind of event you are attending. 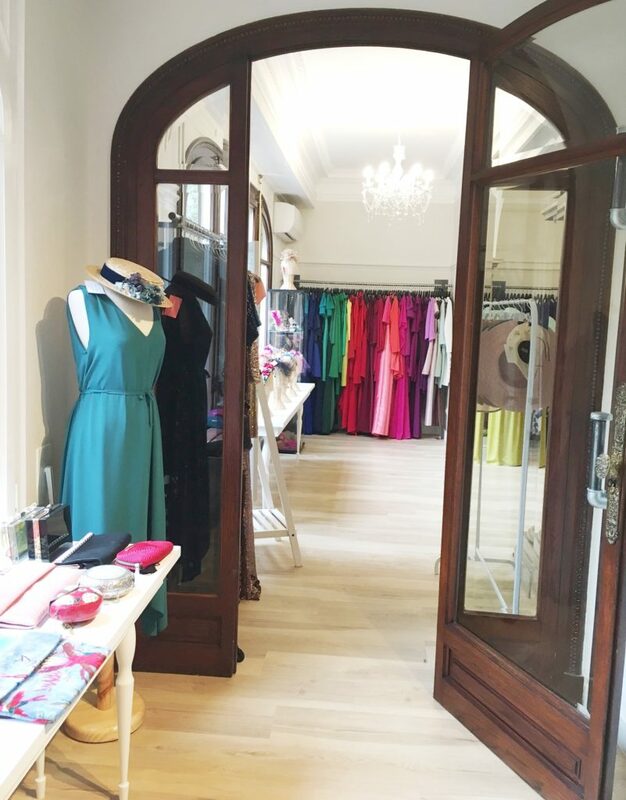 We have over 2.400 dresses and over 1.000 accessories available, so you can find your perfect look! Not sure of the size or the fit? 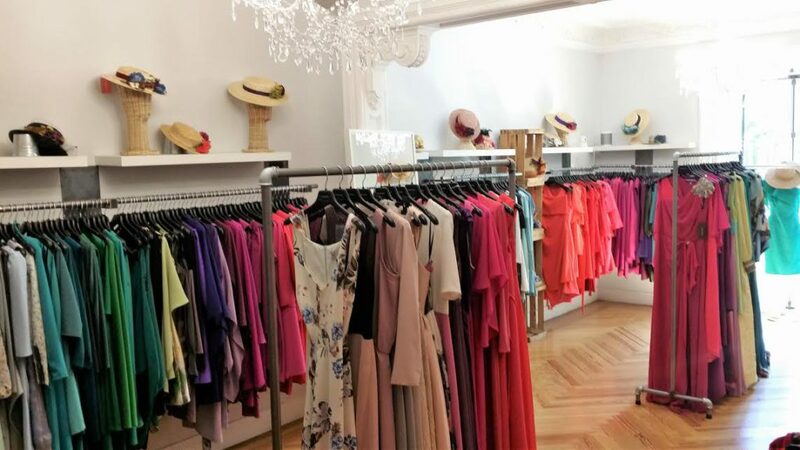 No worries, you can come to one of our showroom in Madrid and try as many looks as you want with the help of one of our stylists, ready to give you the best advice on your styling and the protocol of the event you’re attending. We also offer a try-it-at-home service for the clients who can’t come to our showrooms. Select up to three products from our website and we will ship them anywhere in Spain (except the Canary Islands) for you to try in the comfort of your home for a 24h period. We ask for a 100€ deposit and return 90€ after the trial is completed and we have received the products back. This service needs to be booked at least one week prior to your event, and we can only ship trials for delivery on tuesdays, returning them the next day. Please call our hotline (912 779 246 or 93 564 22 66) if you have any questions regarding this service. Please contact us online at info@lamasmona.com or phone us (912 779 246) if you have any questions, we’ll be very happy to help! ALQUILA TU TOTAL LOOK CON DESCUENTO!